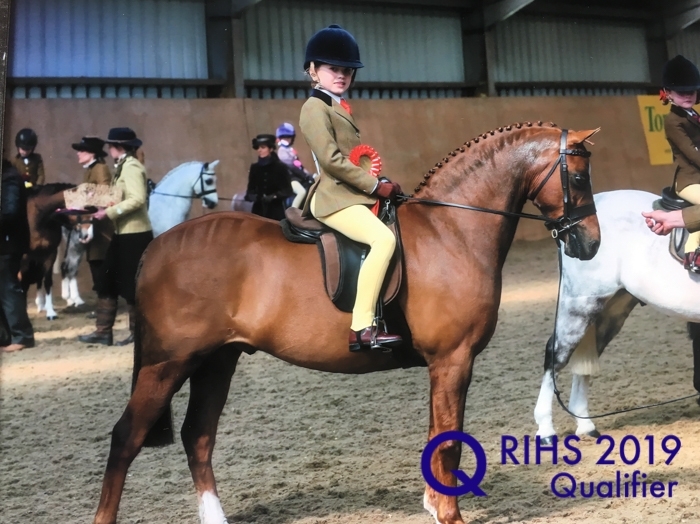 BSPS Leading Rein of Hunter Type Championship RIHS 2019, Mare or Gelding, four years old and over, not exceeding 122cms. Riders not to have attained their 9th birthday before 1st January in the current year. 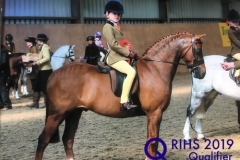 In Leading Rein classes the rein MUST go directly from the bit to the child’s hand, with no extra aid or attachment to or on the saddle. 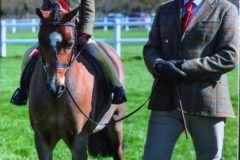 The attendant must affix the lead rein to the noseband on which it must remain while the pony is in the ring. 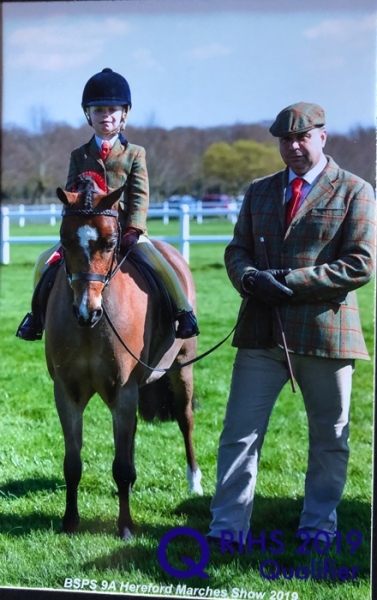 Whilst in the ring ponies must be led at all times. Riders will not be asked to dismount.